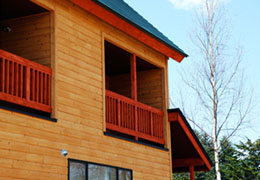 This 3 bedroom chalet has a large front deck with living space and bedrooms facing Mt. 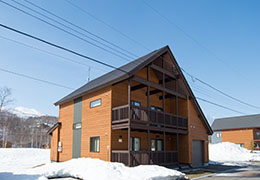 Yotei. 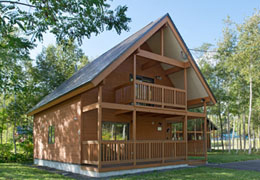 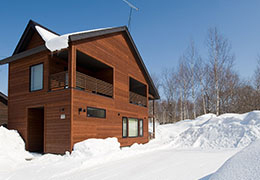 Towada is great for groups and families of up to 6 persons. 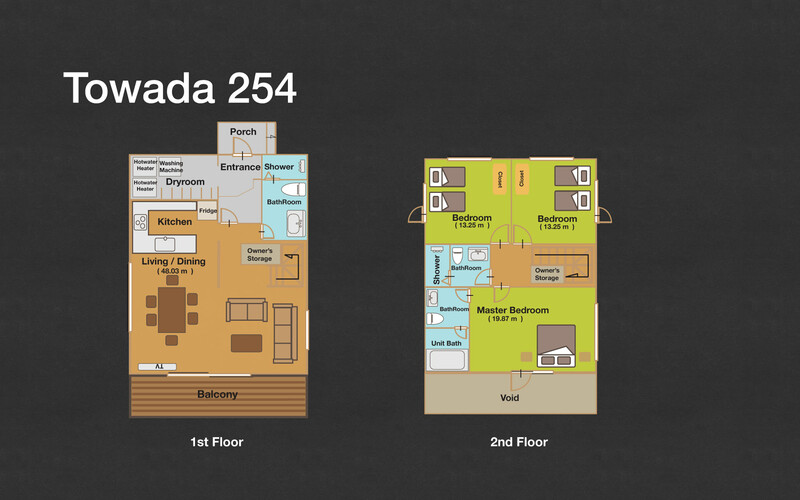 The modern appliances and comfortable furnishings will ensure that guests will enjoy a relaxing holiday here. 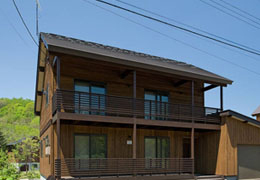 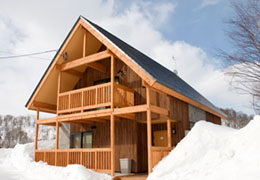 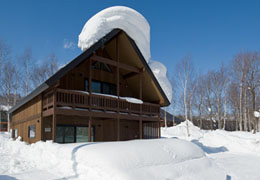 Towada chalet takes its name from Lake Towada, the largest crater lake in Honshu.